Shanmukh Jaswanth a.k.a Shannu is a popular Indian Telugu YouTuber with over 400K subscribers. He has a huge fan base on YouTube and Instagram. He makes dance videos on Telugu song and uploads on his channel. Let us know more about Shanmukh Jaswanth. 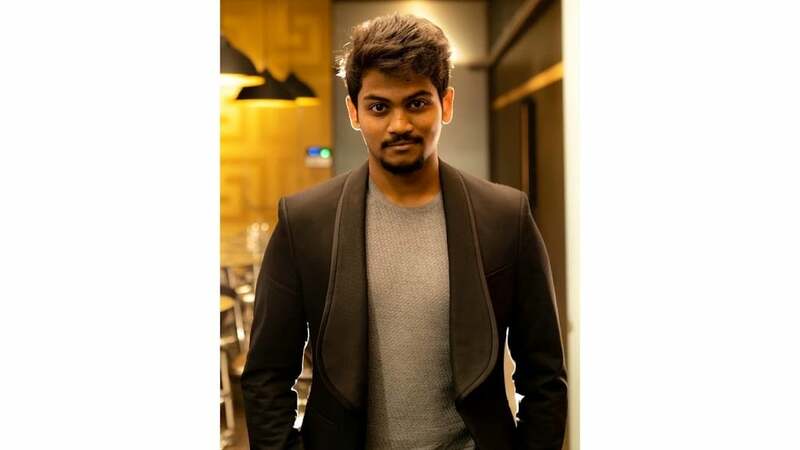 Shanmukh was born on 16 September 1994 and his age is 24 years old (as in 2018). He is Indian by the nationality and his zodiac sign is Virgo. Shanmukh haven’t revealed his all family members names but yes we have his family photos given below. As per our estimation, Shanmukh earns approximately 2 Lakh to 3 lakh rupees from youtube and also from some other sources too. He is a die-hard fan of Suriya. His favorite IPL teams are Sunrisers Hyderabad, Royal Challengers Bangalore, and Chennai Super Kings. He owns a Hyundai Creta car. These were the latest information about Shanmukh Jaswanth Wiki, Age, Biography, Family, Girlfriends & More. As soon as we get more details, we will update this information accordingly. You may share your thoughts with us by leaving a comment below. Thank You!